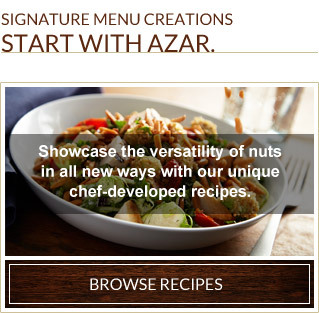 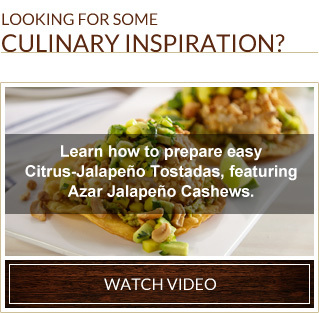 Azar is a trusted supplier across the foodservice industry. 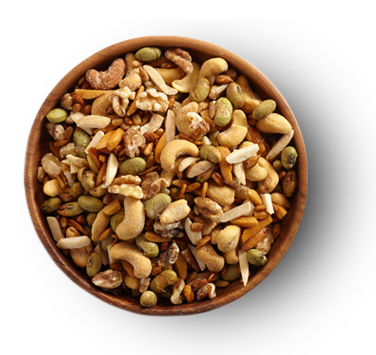 With in-house manufacturing capabilities that range from classic raw nuts to on-trend flavors and candied items, we offer custom solutions that add value to your menu items. 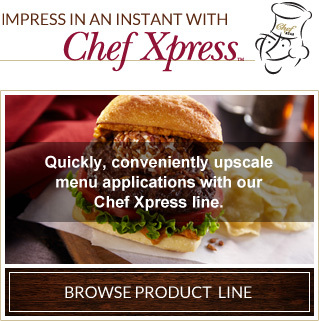 We think big, act small and partner with operators to deliver quality products every time.